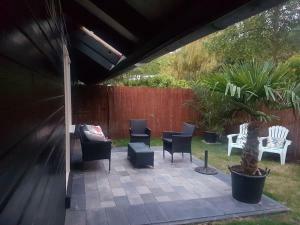 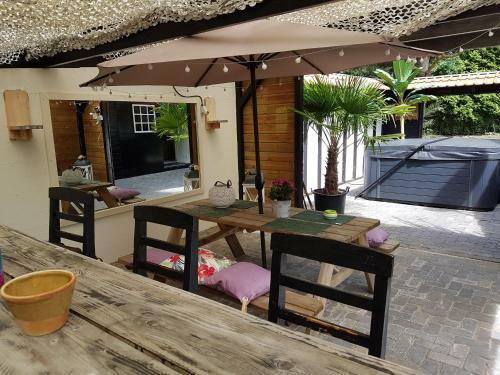 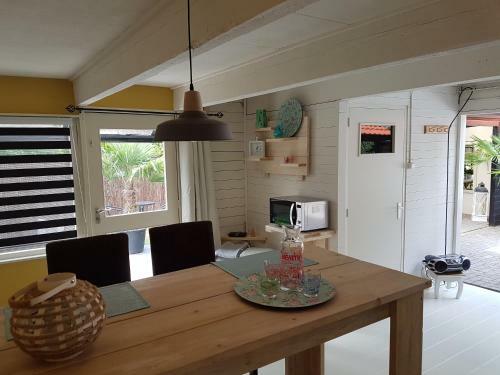 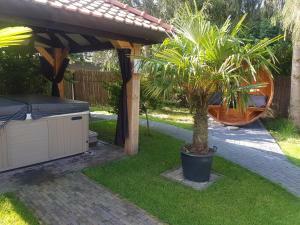 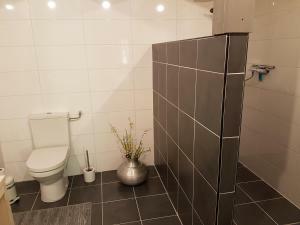 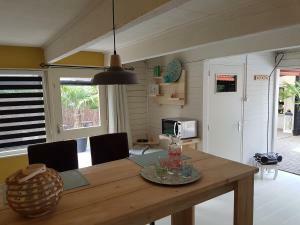 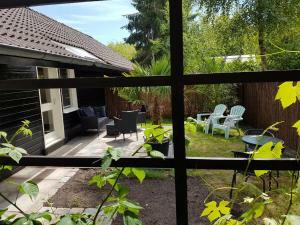 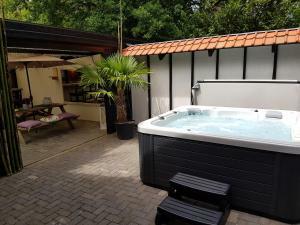 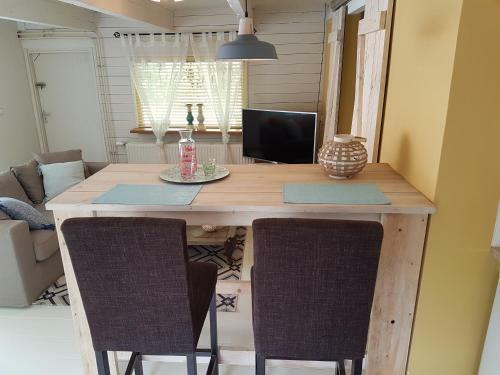 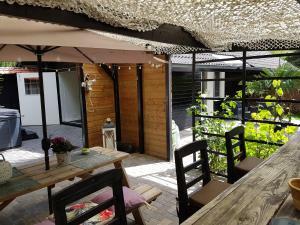 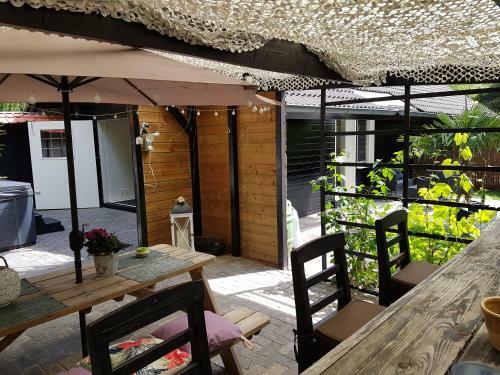 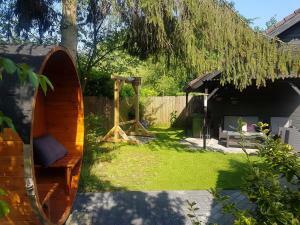 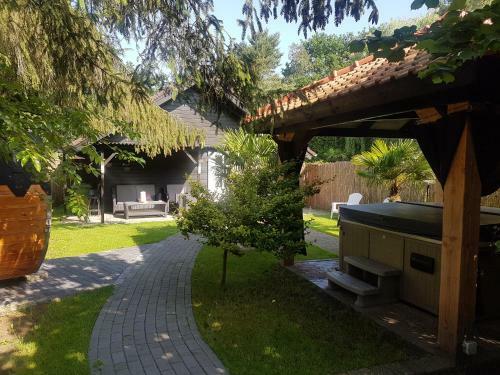 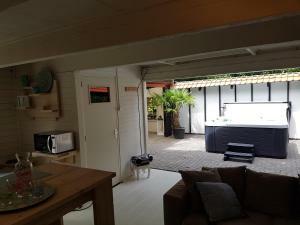 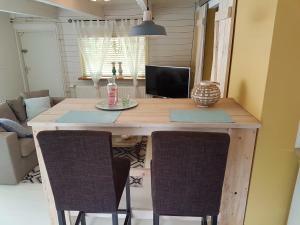 Set in Bergen op Zoom, Vakantiehuis De Heide offers accommodation with free WiFi, garden views, and access to a hot tub. 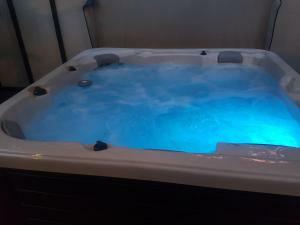 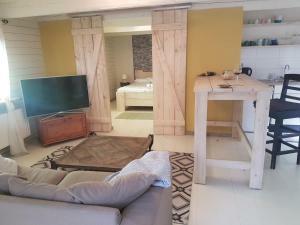 The accommodation features a hot tub. 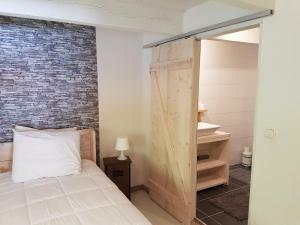 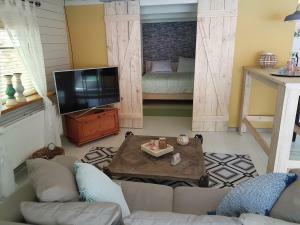 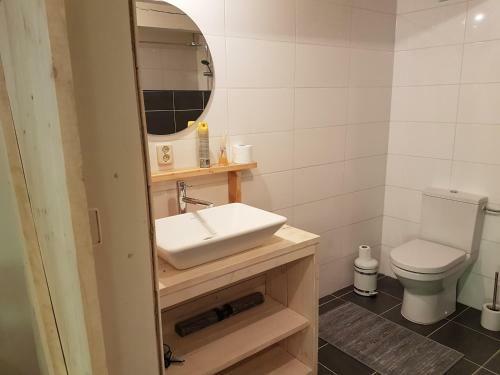 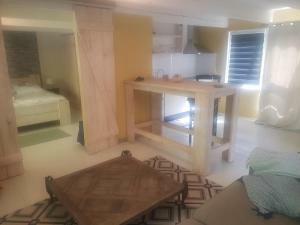 The units come with parquet floors and feature a fully equipped kitchenette with an oven, a dining area, a flat-screen TV with satellite channels, and a private bathroom with shower and a hair dryer. A microwave and coffee machine are also offered. 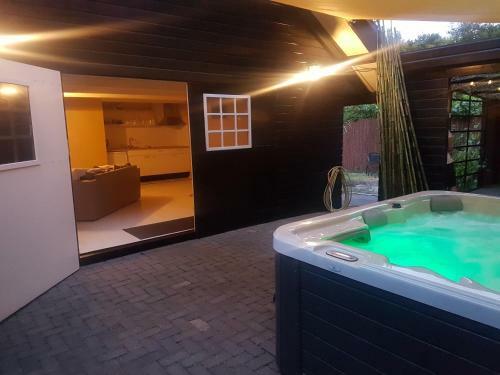 The property has a sauna. 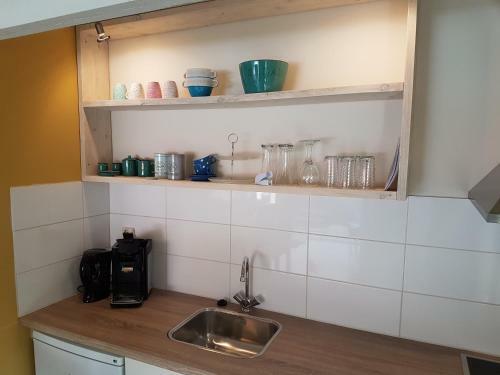 Antwerp is 32 km from the holiday home, while Rotterdam is 47 km away. Rotterdam The Hague Airport is 50 km from the property.